Note: This article contains spoilers from tonight's NXT tapings. 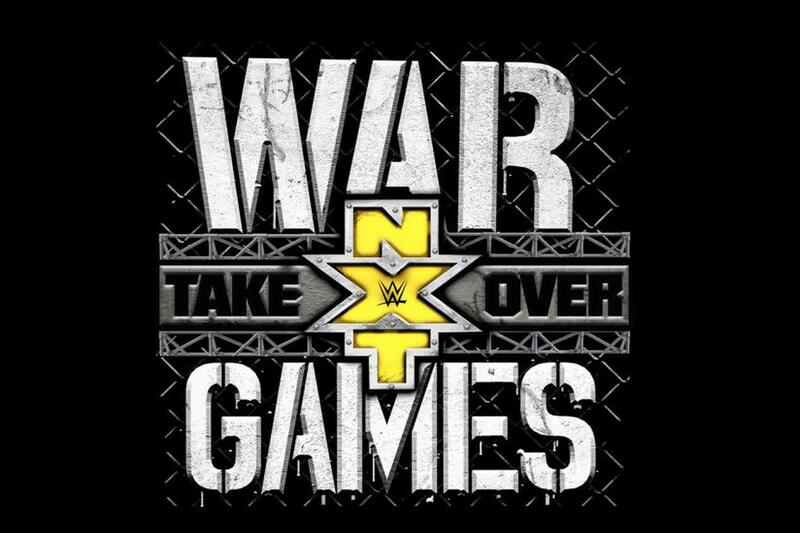 The participants for this year’s WarGames were announced at tonight’s NXT tapings at Full Sail University. This year's match will be a 4 vs 4 bout. It will pit the team of Ricochet, Pete Dunne and the War Raiders against the Undisputed Era: Adam Cole, Bobby Fish, Kyle O'Reilly and Roderick Strong. The Undisputed Era have attacked their opponents for weeks now, including interfering during a match between Pete Dunne and Ricochet that was for both the North American and United Kingdom titles. The match announcement came during the tapings when the Undisputed Era were cutting a promo backstage. The War Raiders interrupted and attacked, destroying the set. It ended up spilling into the back lot of Full Sail where both Ricochet and Pete Dunne eventually joined in. Regal then made the announcement. Later during the tapings, a match was made to determine who will have the advantage inside WarGames. After a ton of interference between both teams, Kyle O’Reilly defeated Hanson after a belt shot to score the advantage for the Undisputed Era. NXT TakeOver: WarGames will take place at the Staples Center in Los Angeles, California on November 17, the day before Survivor Series.